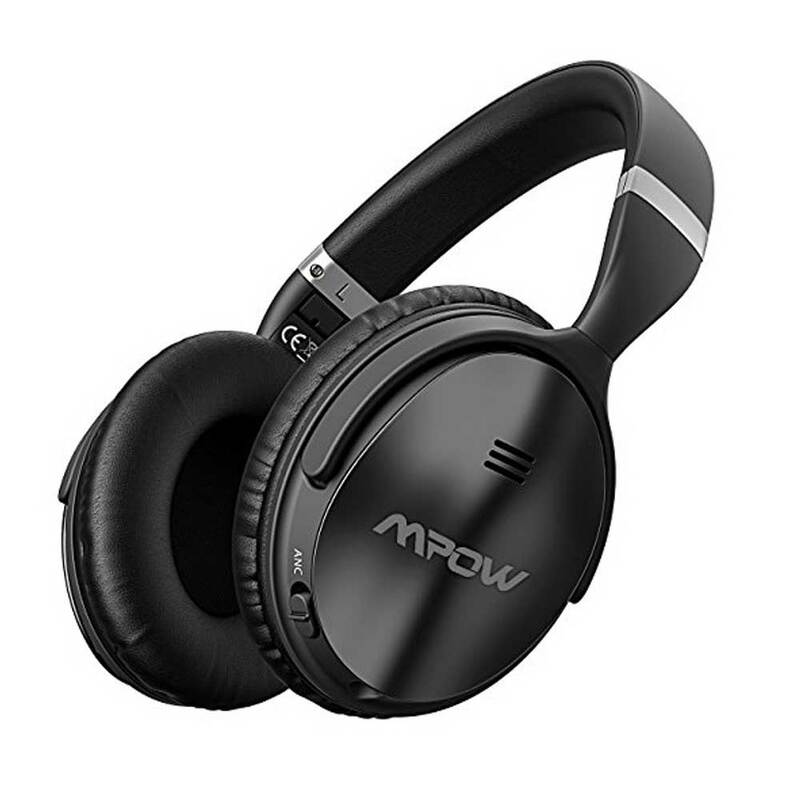 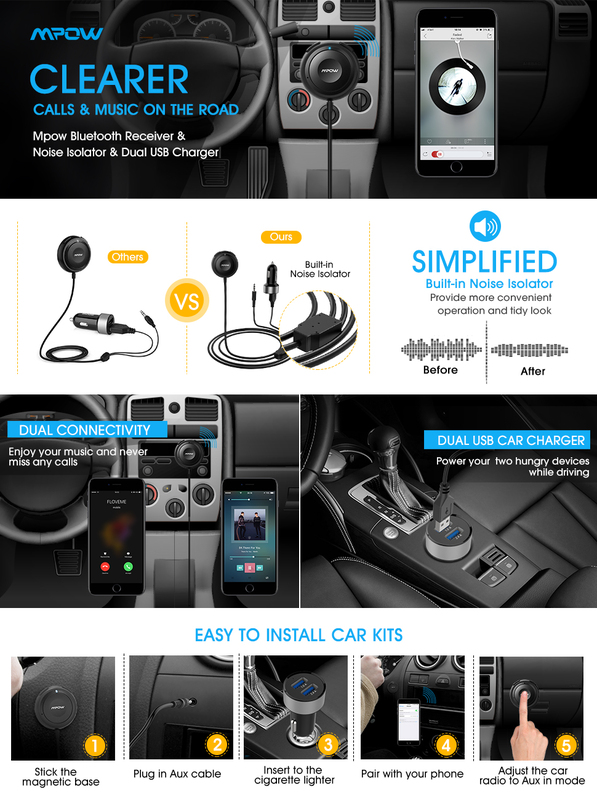 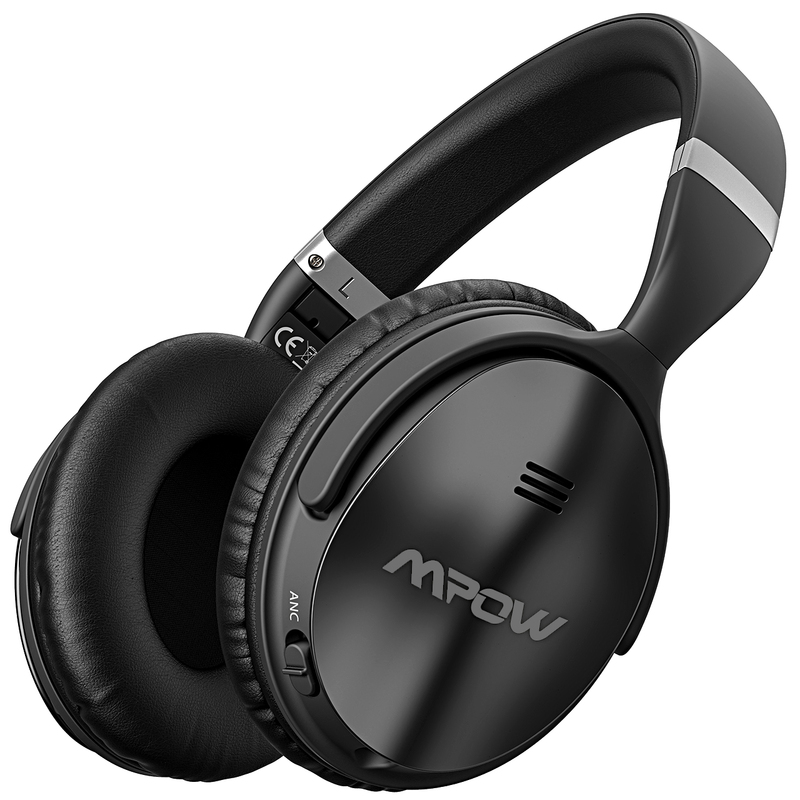 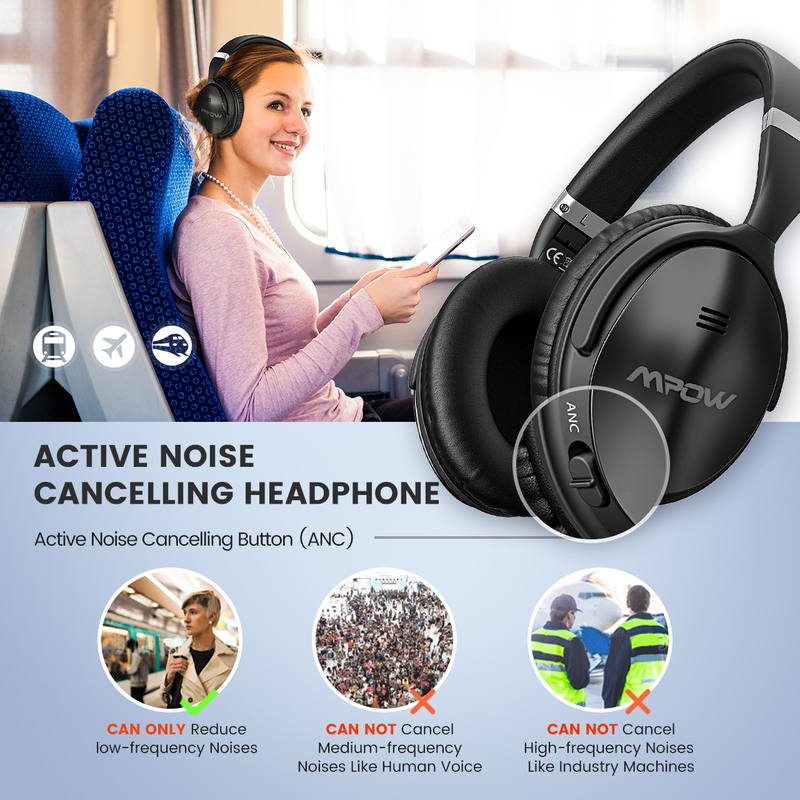 Over Ear Headphones by MPOW X4.0 with Active Noise Cancellation Technology. 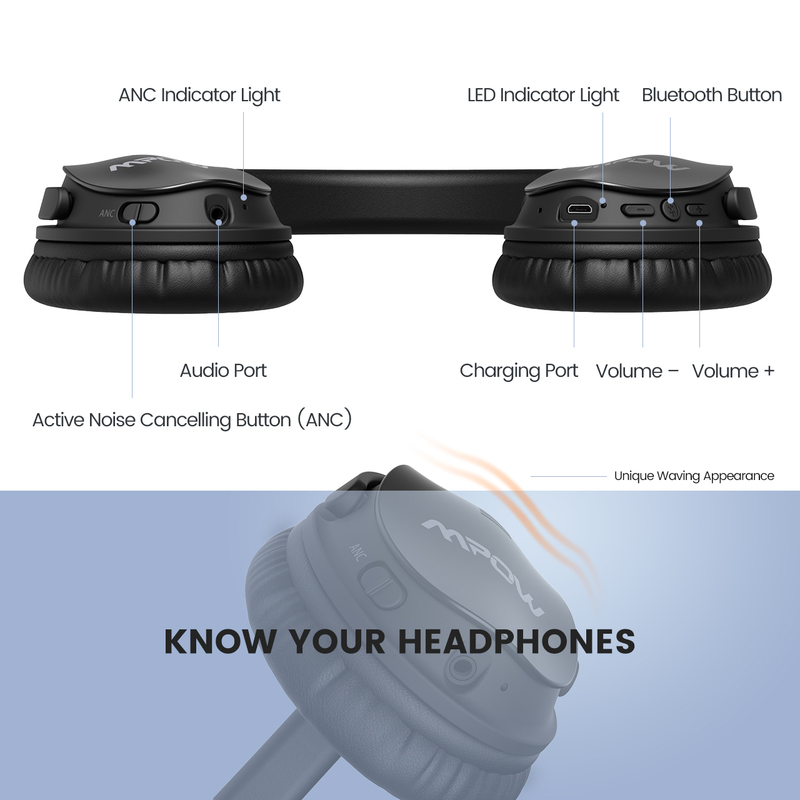 Remove all Noise and go deep in your music & sound. 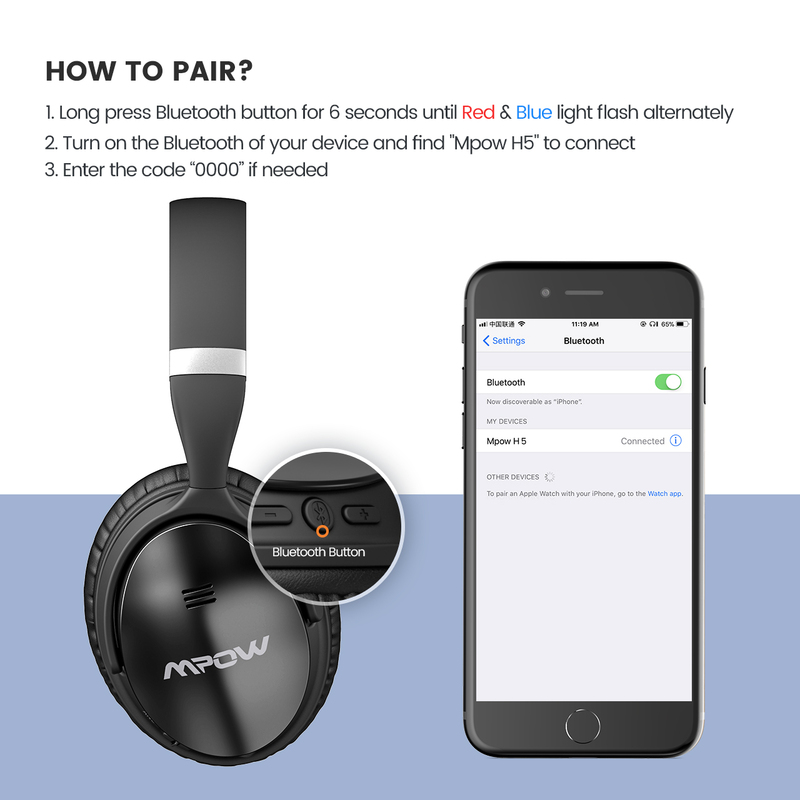 It can be frustrating to forget to charge your headphones. 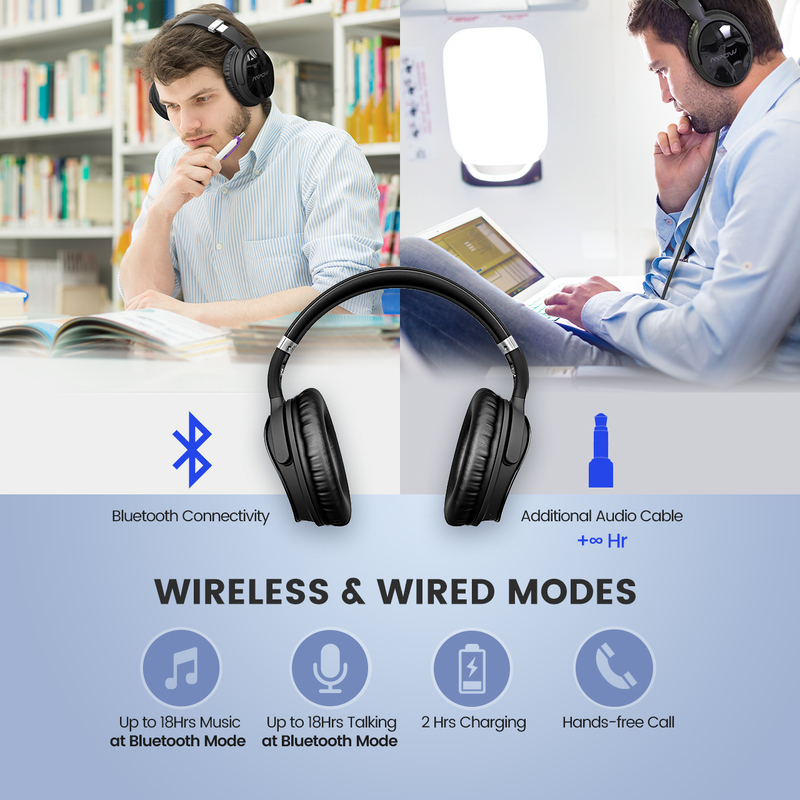 For those moments, our Fast Charge technology gives you 1.5 hours of play time with only 10 minutes of charging. 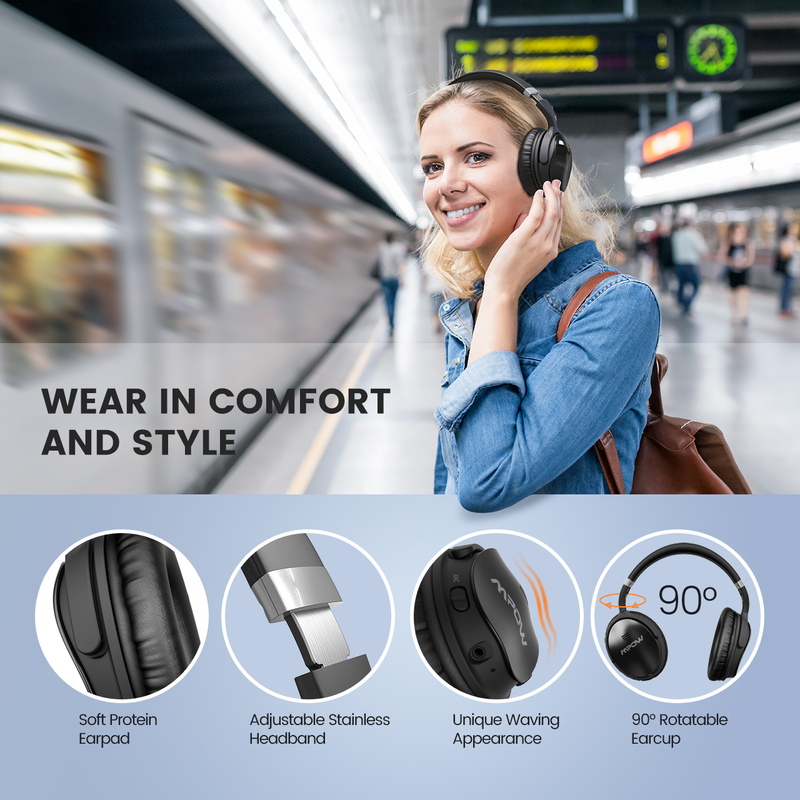 Our headphones are built for road warriors. 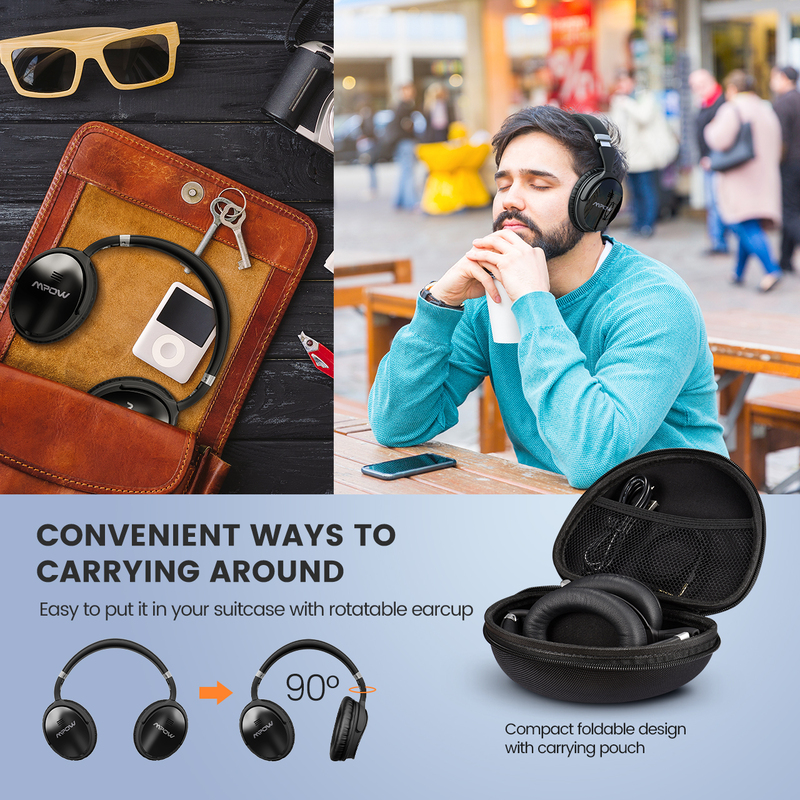 Toss them in your purse, back pack, or around the home with the peace of mind that they are designed to survive your lifestyle.